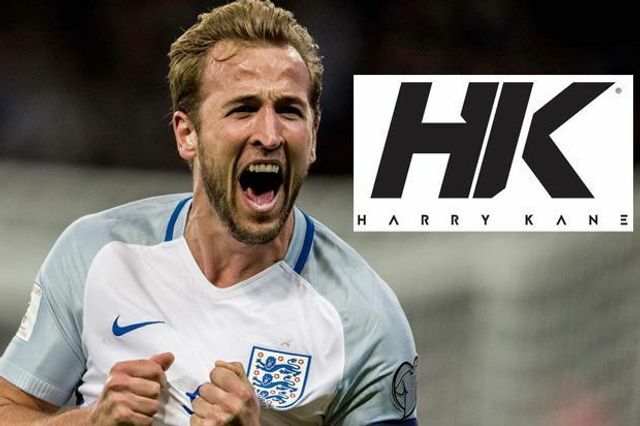 The Sun on Sunday had an 'exclusive' story about Harry Kane registering his name as a trademark. Football 365 says David Beckham and Rio Ferdinand are the only other Premier League Footballers who have applied for trademarks for their own names. Not so, there have been a good few, notably Jamie Vardie last year, who also applied for the whimsical "Jamie Vardy's having a Party". 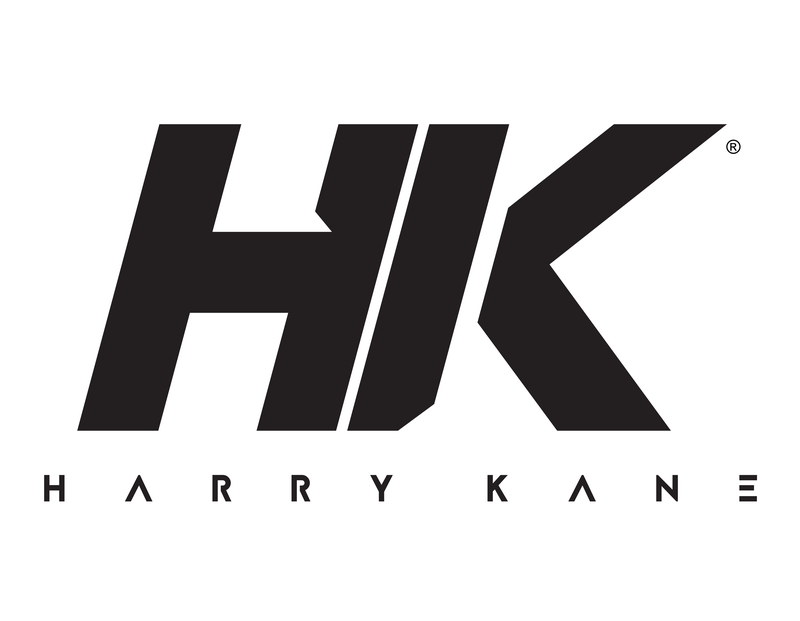 This does not mean that all other Harry Kanes in the world will have to stop using their name. There is an exception under trademark law which provides (under section 15(2) of the Trade Mark Act, 1996 in Ireland) - "A registered trade mark shall not be infringed by (a) the use by a person of his own name or address". So, there you have it. If you are a famous footballer and want to register your name as a trademark, you know what to do, or, at least, I do.